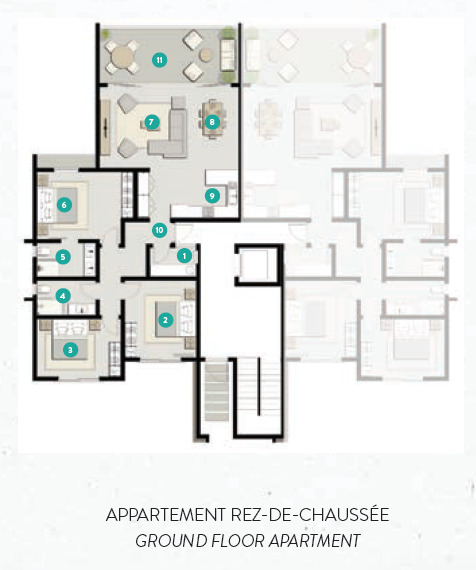 Sign-up and receive Property Email Alerts of Residential New Developments in Pointe D'Esny, South Mauritius. From luxury villas to serviced plots, modern apartments or duplexes, there is something for everyone in this new seaside village that is connected to its natural surroundings and to the region's historical and cultural heritage. 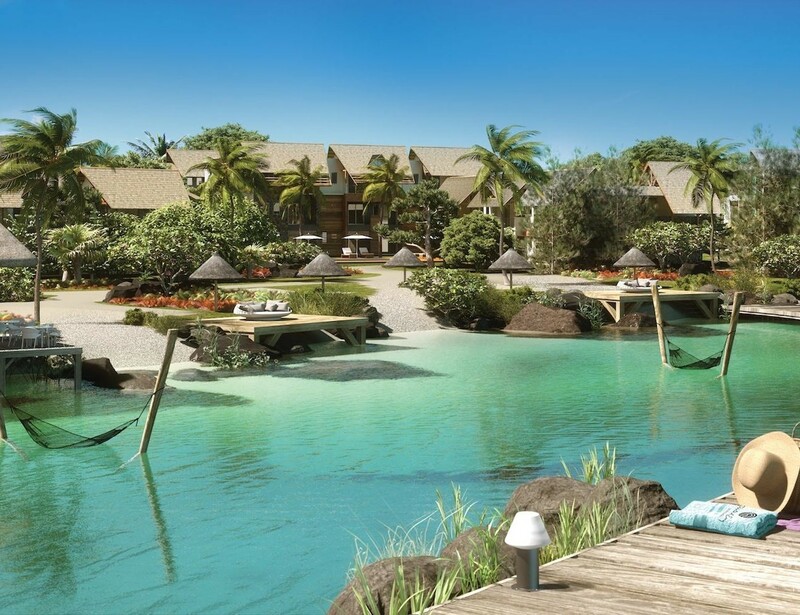 Located on the southeast coast of Mauritius, Pointe d'Esny Le Village is just 15 minutes from the international airport. It has been designed around natural ponds and has direct access to the beach at Pointe d'Esny, which includes one of the most beautiful lagoons on the island. 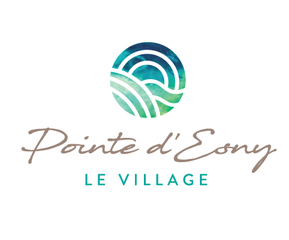 Pointe d'Esny Le Village provides an opportunity to experience the Mauritian way of life in all its glory, as well as being a highly profitable investment which, due to its value, gives foreign buyers and their families access to a residence permit.